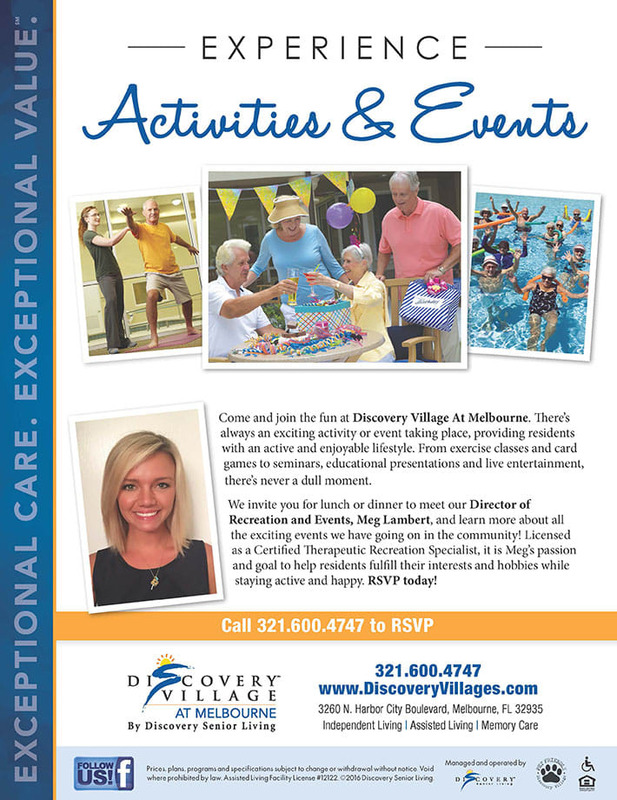 We have assembled a uniquely remarkable team of senior-living professionals at Discovery Village At Melbourne. Each one has extended experience and education in their fields of service and bring with them a deep passion for assisting seniors to live happier, longer. We invite you to learn more about them below. Then click the blue buttons on the right to schedule a time to personally meet them. It would be their pleasure to discuss your needs and show you why Discovery Village At Melbourne is the right place for you to call home now and for years to come. We invite you for lunch or dinner to meet our Executive Director, Ken VanDyck, NHA and learn more about our lifestyle programs and our world-class senior living community. 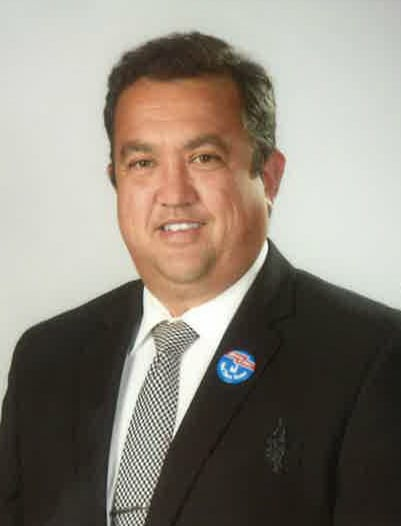 Ken moved to Satellite Beach with his father who proudly served his country in the United States Air Force, and believes there is not a better place to live then this area of Brevard County. He has served the senior population in different capacities for more than 17 years and his passion for this service continues to grow. Ken is very excited about the great opportunity to serve Discovery Village At Melbourne and his gratitude for this position goes beyond words.